Care that makes a statement. Think natural cosmetics means earthy tones? Think only chemicals can produce a vibrant red? Think again. Our make-up is as colourful as it is caring. 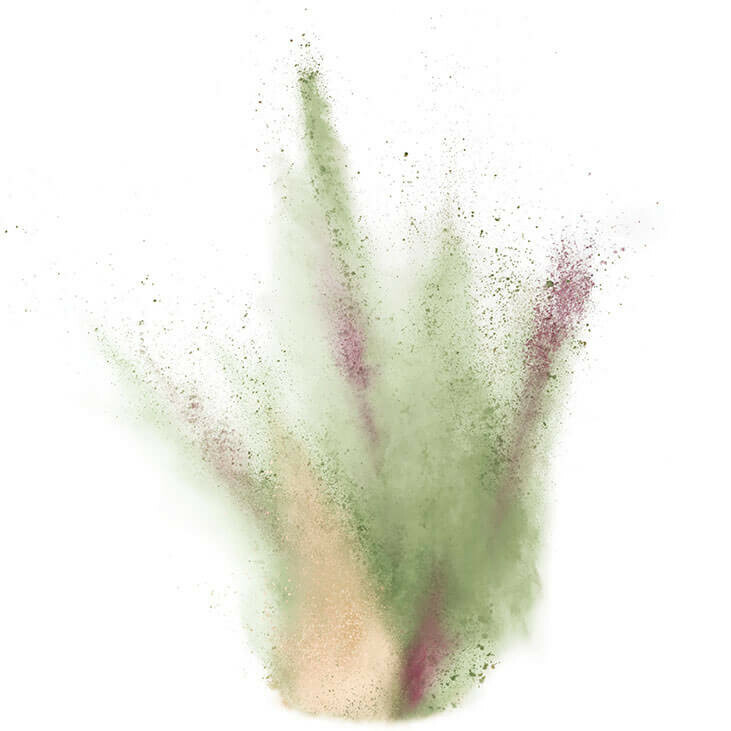 Top-quality natural substances and medicinal plants protect the skin while natural mineral pigments provide radiance – and sometimes even a splash of vibrant colour. For Mother’s Day or just because: Give the best that nature has to offer with our spring-themed natural cosmetics. Colourful gift boxes with a floral design are the perfect packaging to show just how much nature is in every Dr. Hauschka product. On 9 April, our Airstream Trailer will be setting off from Eckwälden on its mission to bring the real Dr. Hauschka experience to the rest of Europe for one summer. 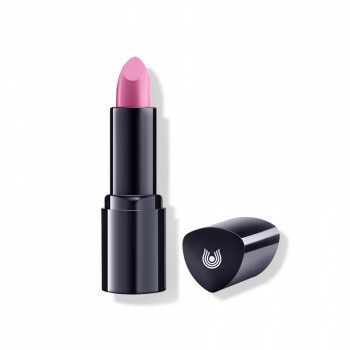 Discover and try out our range of effective cosmetics and nourishing make-up. 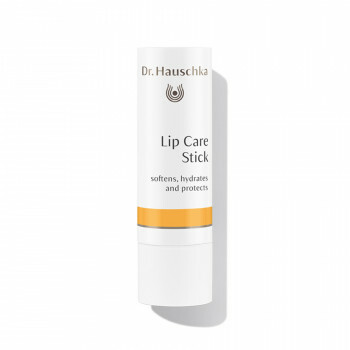 What makes Dr. Hauschka Make-up products so special? 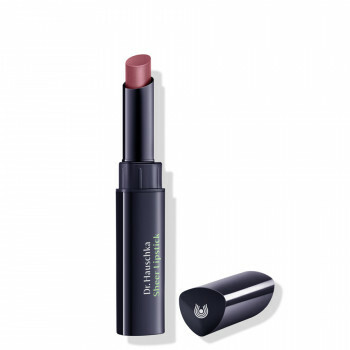 Dr. Hauschka make-up is as colourful as it is caring. Our certified natural cosmetics are centred around medicinal plants and natural mineral pigments. 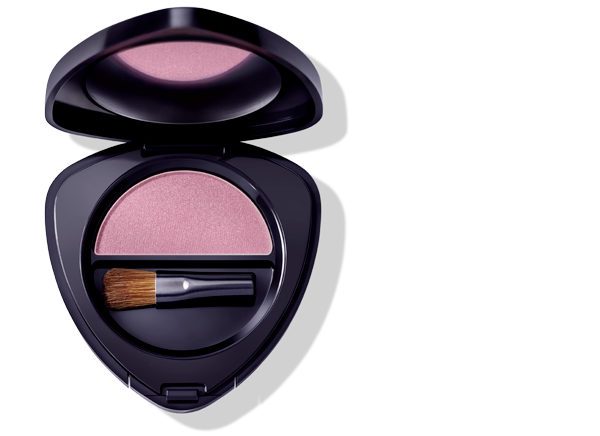 The colour schemes for complexion, lip and eye products are specially designed to work together in harmony. 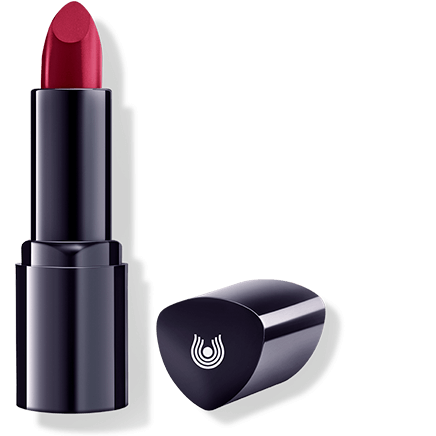 So whether you want a naturally discreet or vibrantly colourful look, our lipsticks, eye shadows and more always provide the perfect combination.